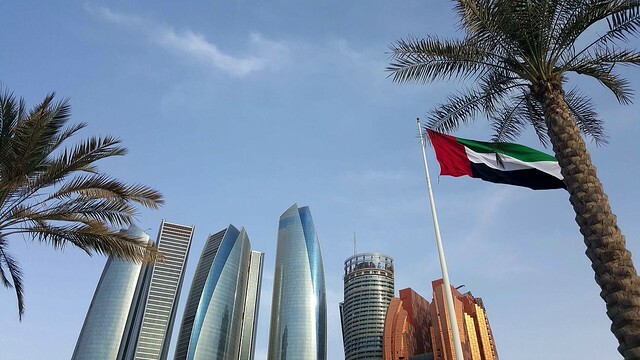 Where to go in Abu Dhabi this Eid? 2. Desert Safari. 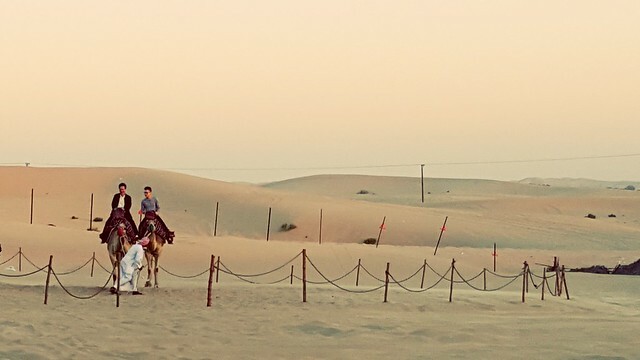 The experience includes dune bashing, camel ride, buffet dinner, belly dance show, quad biking, sandboarding, and more. There are several tour operators which probably offer the same scope of attractions. However, if you book with Al Badeya Tourism which is leaning towards ‘clean fun’, the belly dancing is replaced by film showing. Further, alcoholic beverages are not available during dinner. Hence, it is suggested to double check with the tour operators what exactly is in store. 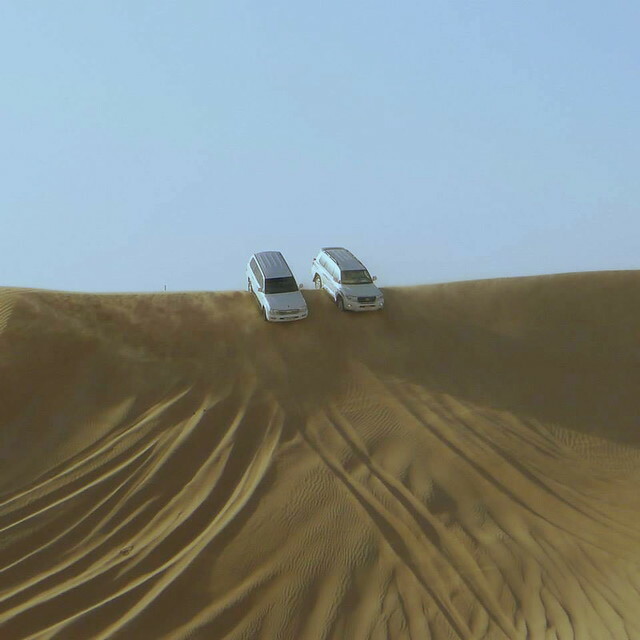 I have tried the Desert Safari in Dubai. I personally prefer the quality of desert/Liwa Desert in Abu Dhabi. On the other hand, I enjoyed more the shows (performed during dinner) in Dubai. (Tip: Take advantage of the deals that let you pay only for 1 person and the other 1 gets it for free. I normally use an Entertainer voucher.) Here is my recent safari experience early this year. Estimated duration of safari: 3:00 PM – 9:00 PM (includes the pick up and drop off service from the tour operator). 3. Ferrari World. 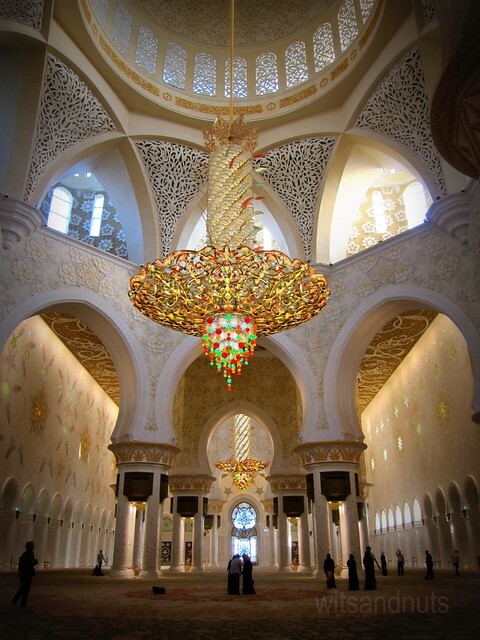 This indoor theme park was opened on the first year the Grand Prix (the final race then) was hosted by Abu Dhabi. 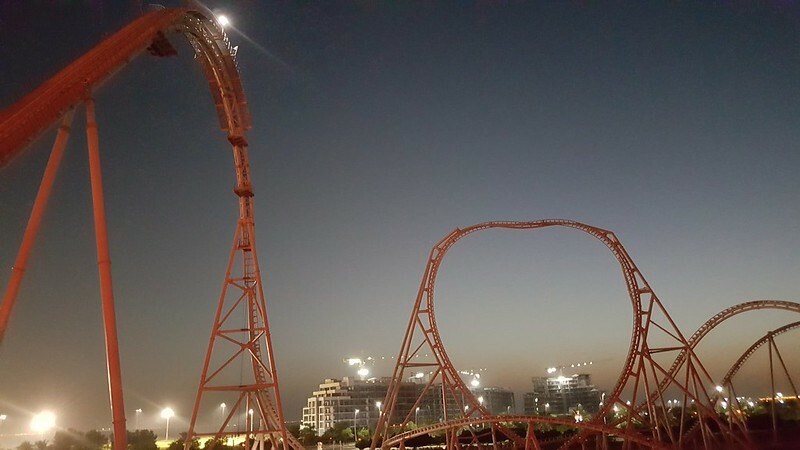 It offers rides with thrills which range from average (family/kids’ ride) to extreme (Formula Rossa). There are activities for the entire family. Every year, a new attraction is added in terms of rides and shows. The Flying Aces (aka daredevil ride) is the newest cookie from the oven. Recommended duration of visit: at least 3 hours. Use Entertainer voucher or other deals to save on entrance fee. Or if you are intending to visit Yas Waterworld (see no. 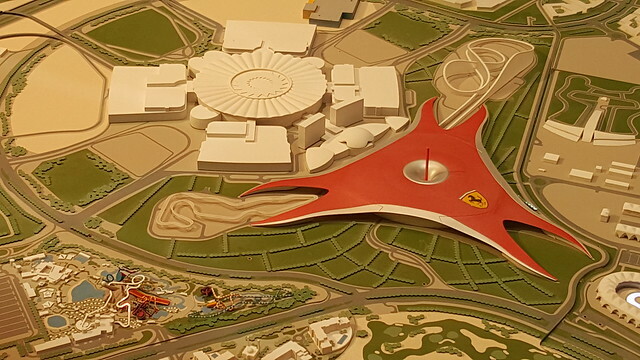 5 in this post), you may consider getting the combo pass – for Ferrari World + Yas Waterworld. Tickets can be used months apart. If you are not willing to spend on entrance fee and/or time-constrained but would like to have a photo taken with a Ferrari World background, head to Yas Mall (see no. 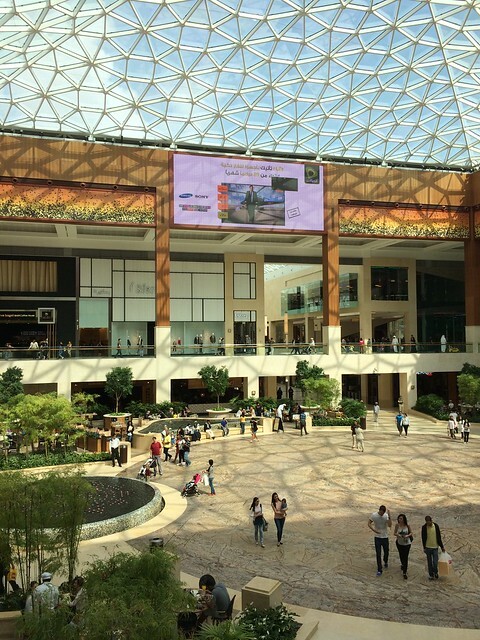 4 in this post) and proceed to the connecting hall to Ferrari World. At certain times, you will even find mascots which enriches photo op experience. Ferrari World as seen in the Cityscape event. Flying Aces at night. If you are a coward like me, you may proceed to the viewing deck, take photos and enjoy the screams! 4. Rogo’s (roller coaster restaurant), Yas Mall. 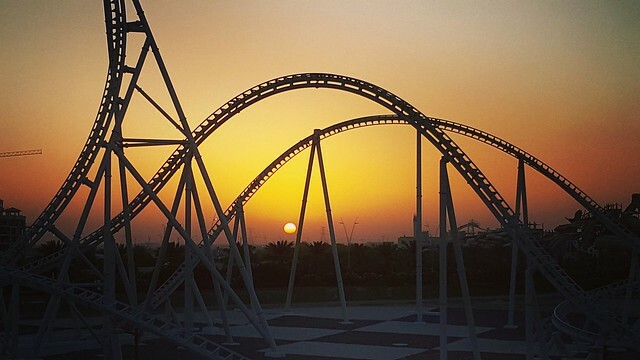 Housed in Yas Mall are some unusual concepts and one of this is this roller coaster restaurant. Basically, orders are placed via the tablet provided for each customer. Once the food is ready, it is ‘dropped’ from the kitchen upstairs; the yummies are then delivered via the roller coaster (with seat belts fastened) to the table. Fun experience. Flying Aces at sunset during our last Thursday’s visit. Good news, everyone! 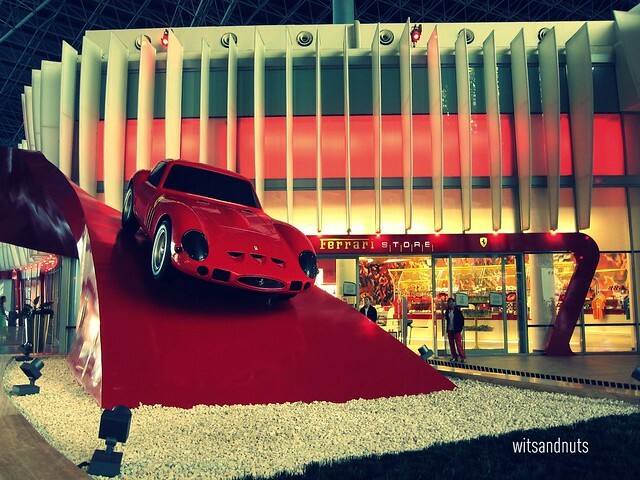 You may now enter Ferrari World for free.